We must become the change we want to see in the world' - Ghandi Without others giving to me, I would not be where I am today. I've had mentors, there have been sponsors to programs I have been a part of, people have given their time and so much more. All of these things have shaped me into who I am today and I am forever grateful. Join me! You choose who, what and how, but, you COMMIT to giving at least once a month for the year. If you want to join me on this journey and need ideas of ways to give, click the link http://bit.ly/2gQ6liK. You'll get updates on my journey and I would love for you to share as well. I'll be sharing Making Her Mark FB and Instagram pages as well. At the link, I've outlined some ways I’ve gave in the past and how you can make an impact. Share pictures (when appropriate) so that we can bring awareness to others of efforts to support. Hashtag with #12MOG. 018: Does Balance Really Exist? Is there a such thing as a balanced life? Honestly, I’ve been in conversation with many women lately about balance in their lives and how to balance everything. I initially wanted to talk to you all about having a more balanced life, but, as my month went on and all the things I had going on – I started to think. Is there a such thing as a balanced life? What is a balanced life? We have these thoughts on what life is supposed to be and all of the things we are supposed to or want to be doing. I’ve been called every woman and all kinds of things that sound great on the surface – BUT, in reality it’s just too much to be all that. I’m going to let it go. So there’s no such thing as work-life balance. For many, living a balanced life is being able to have time and do all of the things they want and need to do. Quite frankly, being the ambitious women that we are I’m not so sure it’s possible. What I do think is important is aligning your life with the things that are truly important to you. What I do think is possible is focusing on a few things that are priorities and being happy with those things and progress in those areas then moving on to the next priority. It seems like when you focus on one or two things there are other things that will fall to the back or just not get as much time or attention. Recently, I’ve been juggling between my family life, my full time job, this podcast, and a start up I co-founded and busy would be an understatement. The thing is I’ve never felt more alive and excited, BUT, I’ve also start feeling EXHAUSTED and OVERWHELMED. I was trying to continue to give all of my time to everything as normal and still focus on my priorities as the time. Needless to say the things I gave most of my attention to where the things that flourished. For example, I wasn’t able to pull the weight I normally pull at home with the family – thank goodness my husband was their to pick up my slack. So, let’s talk about some things we can do when we are trying to have it all, but, there are just not enough hours or energy in the day. So let’s talk about a few ways to know if you need to slow down 1. Listen to your body. How are you feeling, does your body feel tired or exhausted? 2. Are you forgetting things? Left your keys somewhere? Or maybe missed a meeting or forgot to pack lunch? 3. Extremely tired? As soon as you sit down, you are done. You may even fall asleep. Let’s talk about ways to improve 1. Get focused on your priorities and what you need to do first to make the greatest impact. 2. Ask for help, so many times as women, we don’t want to ask for help. I know that this is me all day – I think I can do everything. But, the truth is we all need help sometime. Learn to ask – sometimes people will surprise you. We can’t do everything alone. 3. Say no – look everything you are doing right now is probably not in line with your goals or the impact you are trying to make. Figure out what’s moving you forward and what’s holding you back. If it’s not leading you were you want to go or aligned with your current priorities’ learn to be okay with saying no. Also, if you are receiving last minute requests – you may have to say no to those as well, if they are going to throw your day, your week or your month off balance. Try to stick to the goals you have mapped out. 4. Practice self care - after all this is the best care right. Sometimes, you need to tune out of everything and take a moment for yourself – whether it’s a couple of hours at the coffee shop, the spa, or taking a walk at the park. Schedule some time to just focus on refreshing yourself. What about you – have you struggled with trying to do everything and just being exhausted? How did you make it through? What are some tips you have for someone going through this? 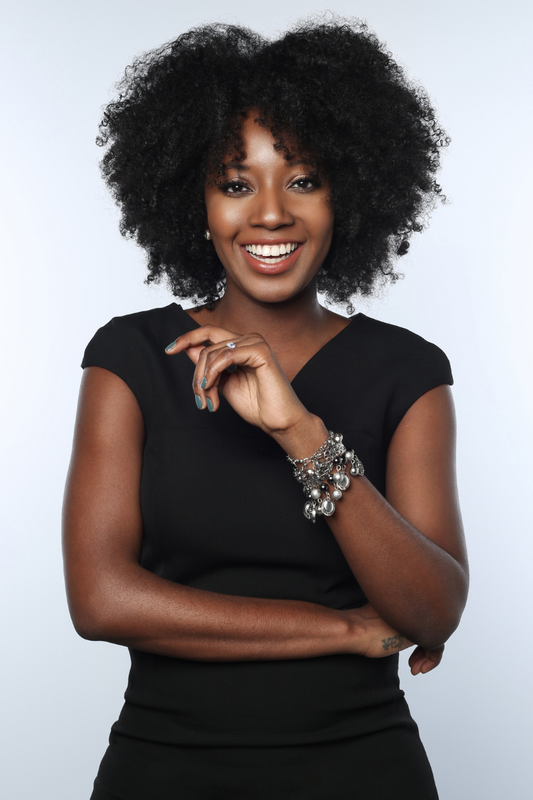 Stacey Flowers is a TED speaker, business strategist, and author who will make you happy! Flowers has successfully navigated the world both as a professional and serial entrepreneur publishing her first book: Pregnant With Purpose in 2012 , followed by The Happy Factor and God Wants You to Be Happy. She has experience in corporate consulting and motivating all ages. 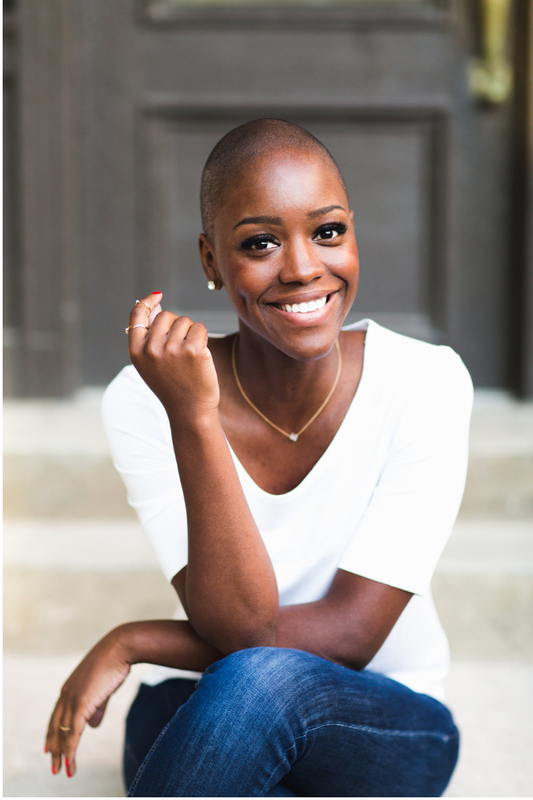 Her hope is to teach people to live beyond preconceptions, boundaries, and limiting beliefs. Stacey has engaged a variety of audiences on more than a dozen life topics. Her sessions include a diversity of subjects focused on driving success, discovering personal leadership, and expanding your capacity to influence. Her personal mission is to infect the world with happiness. In addition to her speaking circuit Stacey presently consults with colleges and universities on postsecondary educational resources for underrepresented groups. This episode is for you if you are trying to shift your perspective, you're trying to find your voice or you are trying to bounce back after hitting a low point in business or life. Advice Received: Everything is going to be okay. What is making a mark to Stacey? Making a mark for me is me completely and fulling helping other people to step into their happiness – which would mean ushering them in a space where they are able to unleash their God given talent to positively influence the world. Over the holiday weekend, I had the pleasure of talking to Pat Coleman, President and CEO of Behavioral Health Response (BHR). BHR is a professionally staffed and accredited clinical call center that provides expert behavioral health, crisis response and corporate feedback services 24 hours a day, 7 days a week to agencies and companies worldwide. 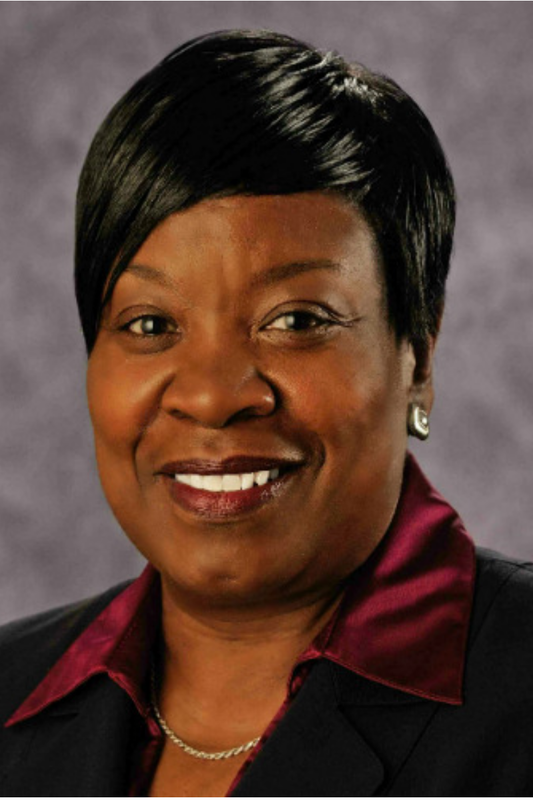 As President and CEO, Pat is directly responsible for all aspects for the organization's crisis response and behavioral health support services to clients. BHR is the recipient of an Arcus Award. The Arcus Awards is the Regional Chamber of St. Louis' annual recognition celebrating organizations that made significant contributions to St. Louis. In our conversation, we discussed BHR being a recipient of the award and what it meant to the company. This episode is for you are trying to make an impact by helping others, you are interested in learning more about a company that is providing free services to help with mental challenges or issues, or you are trying to make a difference in the community. Impactful Advice Received: Taking eyes off myself and putting them on others. What does making a mark mean to Pat? Being able to change lives. I get so much joy knowing that I can help other people prosper. Being able to take some of the things I have truly learned and put them back into other people. Starting at only 13 years of age, Jasmine Lawrence, Founder of EDEN BodyWorks is on the road to success. With the drive and determination of a seasoned CEO she is strategically making her mark. 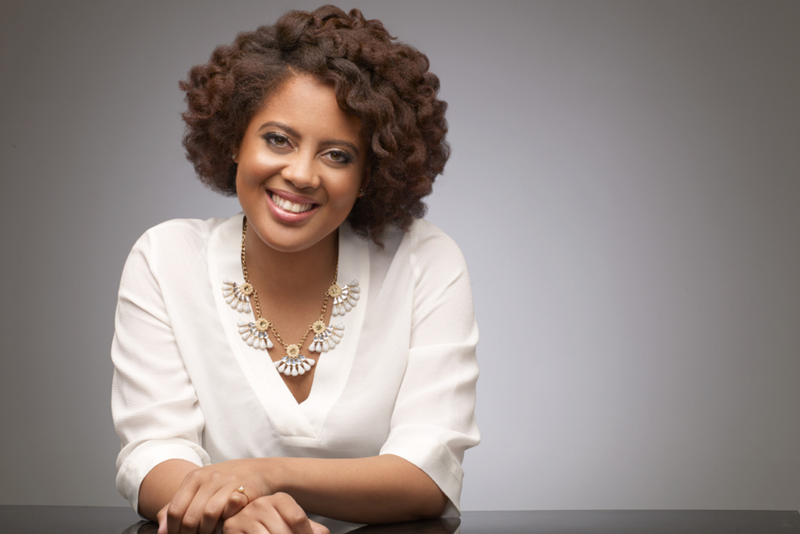 EDEN BodyWorks was driven from Jasmine’s own need for a natural hair care solution. With hair that was damaged by harsh chemicals, Jasmine sought to develop unique products that were all natural and really worked. Unlike most products that are cosmetic in nature, her mission was to develop hair care products that actually deliver their promises. This episode is for you if you are struggling with balance, working to support the needs of the community, or you're working to build relationships. Impactful Advice Received: Don't give up hope. What is making a mark to Jasmine? Making people want to act in a positive way. Mentorship and pouring out what you have into the lives of others. 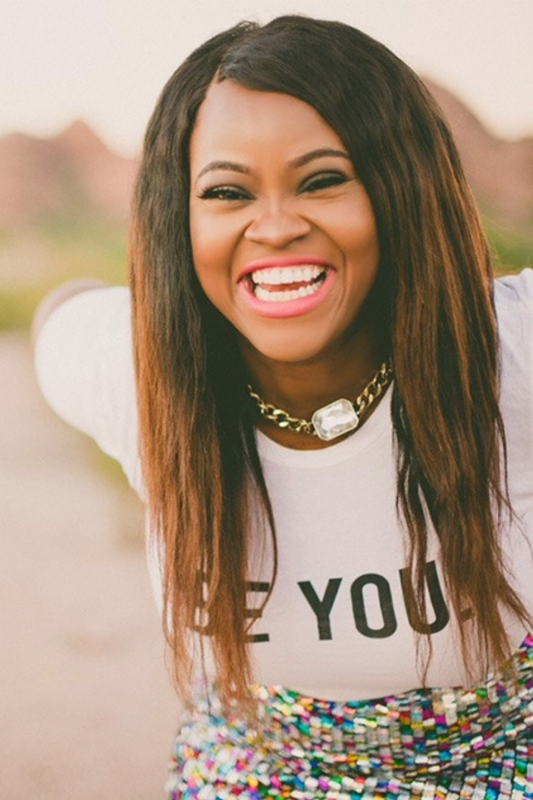 014: Melinda Watts Christian recording artist and founder of Glam Camp for Girls Inc.
Melinda Watts is a Christian recording artist, author, speaker and mentor. She strives to empower others to live a whole, beautiful, inspired life under the banner of God’s never ending grace. As a former high school teacher, Melinda shines through her community work that she founded, Glam Camp for Girls Inc. Glam Camp is a national leadership and mentoring camp for teen and tween girls across the country. In her free time she enjoys traveling, reading, leading worship, and empowering others. A two time Stellar and Dove Award nominee, Melinda leads worship across the country in various churches and conferences. 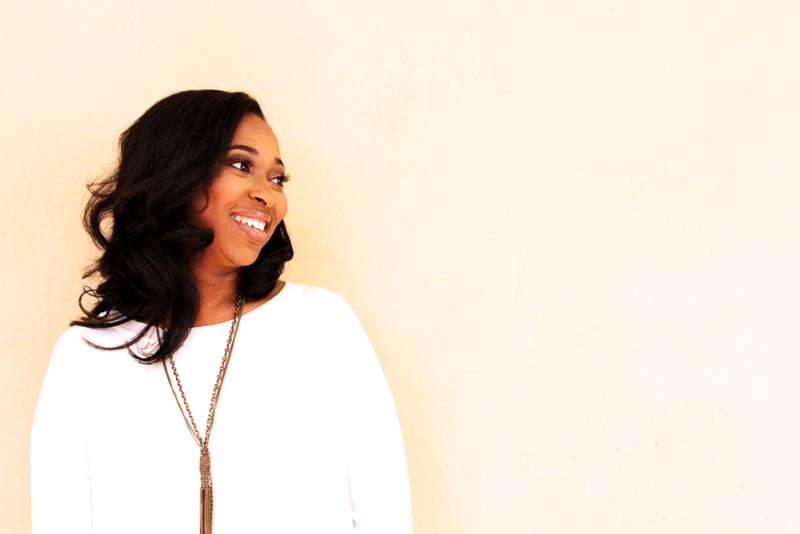 Her prophetic ministry through music is embraced by vast audiences of diverse backgrounds and cultures. This episode is for you if you are struggling with self belief, trying to find balance or just need some encouragement to keep moving forward on your journey. Impactful Advice Received: You can't have a dog and fight. Let it be what it is going to be detach from the outcome. Everything thats supposed to be for you will be for you. What is making a mark to Melinda: When people see you, the way they think of themselves and the possibilities for themselves changes. When somebody can look at me and be inspired just by my presence, by my experience and walk away from me feeling like 'oh, I can do that too' or 'I can make it too'. In this episode, Dawnjuan discusses 3 life lessons to learn from the Olympics. 1. With sacrifice, comes reward. 2. Sometimes you need to tune out to stay tuned in to who you are and what you're doing. 3. We all stumble. What are some lessons you are learning from the Olympics? Share your comment below. Sabine Quetant is the Director of Marketing at Blavity, a community of the most exceptional multi-cultural creators and influencers in the world. They partner with diverse content creators and influencers to help them reach a wider audience, amplify their message, and fund their hustles. Blavity believes that the world shifts according to the way people see it. If you change the way people view the world, you can transform it. Sabine's work has helped Blavity reach a social audience of over 500,000 and 1 million monthly site visitors and growing. Since 2012, she has worked with companies from small firms to international conglomerates developing strategies to expand social reach and connect with audiences. She has spoken on panels addressing emerging social strategies and how to navigate the ever changing industry of social marketing. She aims to continue to connect and uplift communities through social media. This episode is for you if you need advice on letting go and trying something new, recognizing your greatness and owning it or you’re working to improve your marketing strategies. Impactful Advice Received: Just start. What does making a mark mean to Sabine? Leaving something behind for someone else to pick up. Something that the next person can look at and build from and that they aren't having to start from scratch. Leaving something foundational that our community can build from. You can find more information on Blavity at www.blavity.com and sign up for their daily newsletter at blavity.com/daily-newsletter. Click the links below for their other social handles.